Don't negotiate the price til the very end. 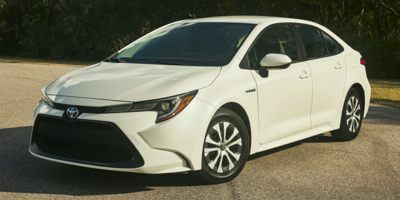 Used CarCost dealer price to offer 4% markup; Toyota is good in advertising cash incentives on their web site = same amount as in CarCost; Mendes is a good dealer that I dealt with several times. In contrast, Mazda Canada does not advertise cash incentives - if buying a Mazda, CarCost reports would be valuable. The price report was critical in my negotiations. Without it, I didn't know what a reasonable price would be to start negotiations. Adding 3% to the price quickly got me the deal. The negotiations were quick and easy and I saved money. We started negotiations before we had the report. At the very least we got piece of mind that we were getting a good deal. The recommended dealership contacted me right away, but they are 80K away. With regards to the dealership that I bought from, I had limited interaction with others. Therefore it is somewhat difficult to recommend/not recommend. I would recommend this service to anyone who is buying a new car. It did save up to $1440. It save me time and gave me idea what price to look for. The dealership that was recommended to me through this website did indeed gave me the best and very fair price I used to negotiate with the other dealerships close by. I was decided to drive for an hour and half to get the car if any of the dealers would not better or match the price but 2 out of 4 were able to do that. Anyway, I will definitely used this service again when buying another vehicle. I used the advice found on this site from another member who used this report and emailed all Ottawa dealers and offered $500.00 above Dealer Cost. Two dealers responded immediately. This is my local Toyota dealer. I purchased my last Toyota from them also. 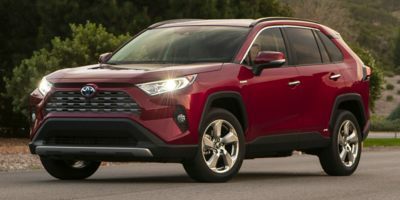 Leasing a 2008 Toyota RAV4, and saving $6000 off of MSRP. 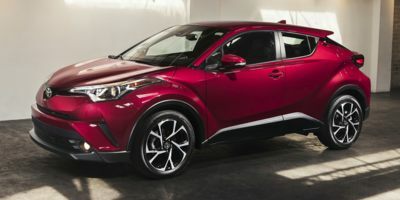 Buying a 2018 Toyota C-HR, and saving $1250 off of MSRP. It was simple. Used dealer invoice price, added what I thought was a reasonable profit, told the dealer that is what I would pay and would not move. In the end the dealer accepted my offer. For this process to be successful one must i) know the dealer invoice price, ii) be prepared to allow the dealer a reasonable profit--around 4% should be sufficient. 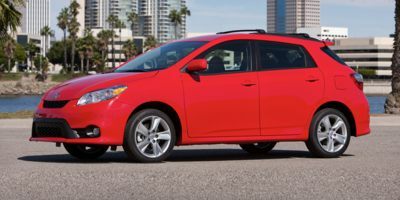 I chose the vehicle because I have owned 4 Corollas previously and continue to be impressed with the product, including the economy. I chose the dealer because of the ongoing VIP treatment I get in sales and service. 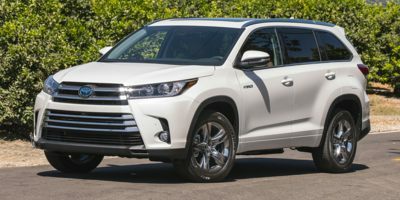 Buying a 2017 Toyota Highlander, and saving $750 off of MSRP. We chose this dealer because they had a vehicle on the showroom floor that was to the exact specifications that we wanted (right down to the colour). It did have accessories installed that we were not too interested in but because it was a showroom model, we were able to work out a really good deal on everything. We chose this dealer because of proximity to home, and a low pressure sales approach - and ultimately, due to vehicle availability on the lot. The Report was useful in terms of knowing how much to squeeze on the purchase. I think outside of Ottawa, we would have been able to get a little more pricing flexibility. Buying a 2008 Toyota Highlander, and saving $3000 off of MSRP. I chose the dealer because of getting consistently excellent service. As well, I appreciate the forthrightness, honesty and integrity of the dealership. I chose the vehicle because I wanted to move away from a van and yet I didn't want a car. I also wanted 4WD. I used the purchase report to confirm that this was the actual cost for the vehicle. 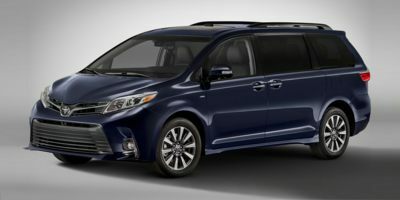 Buying a 2012 Toyota Sienna, and saving $3000 off of MSRP. CarCost recommended dealer was in Hawksbury and gave me great price and negotiated over email. Just too far to go from Ottawa. If I lived closer I would have given them the business. Mendes only matched it and it took a lot of negotiating to get there. Tony Graham was really horrible and offered very little discount and really lowballed my trade. Will never buy from them again! Go in knowing what you want and its wholesale prices and do not try to add on later. After going to various dealers, I chose this one because it was closer to where I live. The dealer you recommended was in Hawkesbury which was too far. 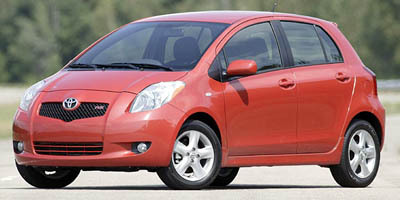 I had done research on various cars in terms of features and the Toyota seemed to offer the most for the price. I used the Wholesale Price information you provided in the negotiations, and told them I had information from CarCost which facilitated making the deal since they knew I was prepared. Mendes was not the dealer linked to CCC but they were totally up front with retail pricing vs wholesale, and the negotiations consisted of "what is my trade in worth" vs Cdn Black Book, and then how much profit could we agree on on a new vehicle. We went in looking for a year end 2009 model and due to lack of inventory we bought a 2010 instead. The sales rep Khamal was professional, courteous and customer focused, and at one point talked us out of a 2009 V6 model even though he had inventory. His first question back when we suggested switching was "what sort of driving do you do? ", and recommended we stay with the I4 instead. 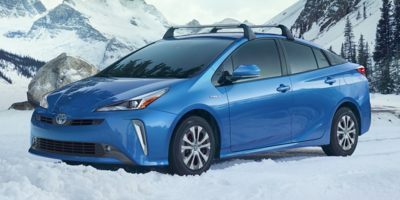 Buying a 2009 Toyota Prius, and saving $1000 off of MSRP. I brought the report with me and pulled it out immediately so we didn't have to waste our time. I negotiated up from wholesale and the price was arrived at very quickly. 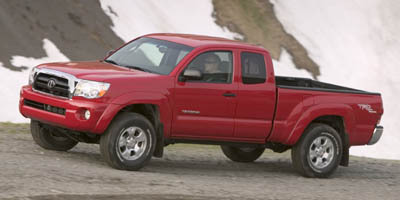 Buying a 2008 Toyota Tacoma, and saving $1000 off of MSRP. I payed 20K flat plus tax. This was for a base model with AC, its nearly impossibly to get without AC. The 20K was the normal 3% that is recommended, I just told him give it to me for 20 or I get from some other guy for 20, he said he never seen one go for that cheap and he has to check with his "manager" ya right. Anyways he said I knew what I was talking about and gave it to me for that price. We were having difficulty with this dealer and were in old-style bargaining. 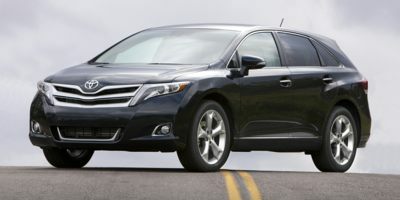 We broke off negotiations and went to Bel-Air Toyota with the CarCostCanada Report. Within ten minutes of dealing with Martin McAllister we had settled on a price with a 4% profit margin which is what we went in with. We had made a small mistake on the tax to our advantage but Martin gave us that price anyway. Most of that time was spent as Martin tried to make their computer program spit out our number. Unfortunately, Bel Air did not have the car we wanted and we were on a very short deadline to purchase. We went back to Mendes and used the same Price Report and got within $66 of our price (Rajeev correctly applied the tax and that was the difference). 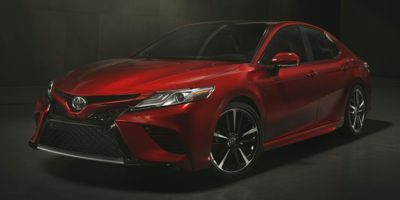 If buying a Toyota in Ottawa we recommend Martin McAllister at Bel-Air Lexus Toyota. With the Wholesale Price Report, he will just crunch the numbers on his computer and within 5-10 minutes you should have a very good deal on an excellent quality car. When we first visited Mendes we did not have the Wholesale Price Report. Make sure that is the first docuemnt you show the saleperson and reduce your stress levels. Two hours after joining we had saved over $2,000 and had a no-hassle experience. I also used the CarCost Canada Live Chat with Paul before I went to the dealer and he was a big help in making sure I knew how things work.